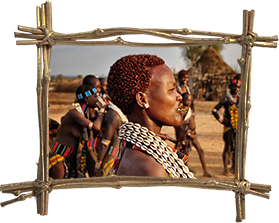 Come and get summerged into Ethiopian South of Omo Valley to enjoy the variety of tribal cultures and stunning landscape. Our mission is to ENRICH your journey with a traditional and realistic approach. Promising always, to custom suit an EXCLUSIVE ITINERARY designed explicitly to complete your unique exploratory needs. We understand that every journey is UNIQUE & every traveler has varying needs, values & expectations. 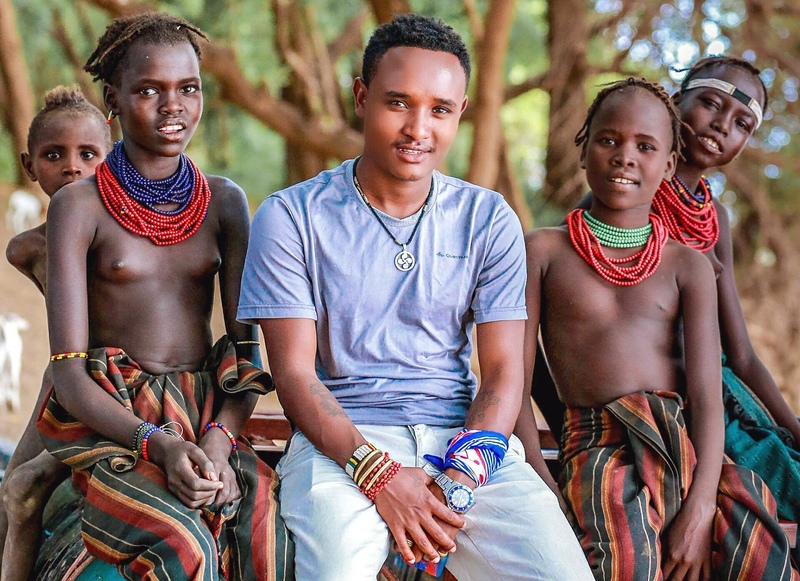 Whether you are searching for BEAUTY, EXCITEMENT, CULTURE, DIVERSITY or all of these wonderful aspects of travel, MAMARU ETHIOPIAN TOURS will accommodate your thoughts & ideas and help you with valuable advice to design the perfect adventure, so you don’t miss a thing and leave with all of your dreams fulfilled. adapted to any individual demands. Possible for two people or a small groups. Transport transport in minibus or 4 x 4 and all other details organized. watching out for safe company and information. Trips to Omo Valley are safe and secure. You will be introduced into the local people, places and customs by the hand of an experimented local guide living thrilling and stunning experiences in this unique area with the ancestral traditions of its locals and its interesting landscape including valleys, rivers, lakes and mountains. Apart from being an enthusiastic amateur photographer of his people and country, Mamaru Endris is a professional tour service provider who is graduated from Lion Ethiopia Tourism College specialized in local tour operator and guide in different parts of the Omo Valley, which is one of the richest part in the South of Ethiopia located in the Great Rift Valley. This valley is filled with communities having a unique set of cultural activities beyond the reach of the aggressive material civilization being totally dependent on what their environment provides with an amazing give and take relationship. In this exponentially dynamic world getting the opportunity to come and discover these unique tribal communities is a once in a life time experience for those who love to see and respect various perspectives that our mother Earth serves. Omo valley is unique with a big variety of different ethnical groups and tribes, which you can hardly find in other parts of the world anymore. 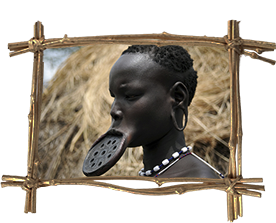 Mamaru is the perfect professional that could take you to living and most fascinating cultures on earth being born and raised besides these tribes speaking fluently some of the tribal languages. 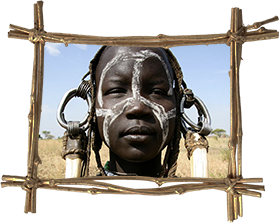 With his photographies he has been to Europe (Germany and Spain) for some time and is being promoted in different expositions showing Omo Valley in Europe.